The Clock Won’t Strike Midnight On These Real Life Royals! If you ask a random little girl what she wants to be when she grows up, there is a good chance she will tell you that she wants to be a princess. It’s not that shocking when you consider the lux lifestyle modern day royals – especially the young ladies – lead. From wearing lavish gowns at real-life balls to participating in swanky polo matches to making regular appearances at charity events, being a princess in 2017 definitely has its perks. At 20 years old, Amelia Windsor is already making a name for herself outside of being one of Britain’s elite. The great-great-granddaughter of King George V was the first person with a royal bloodline to land the cover of Tatler Magazine and has a passion for fashion (she once had an internship with Maison de Chanel) with aspirations of becoming a journalist. 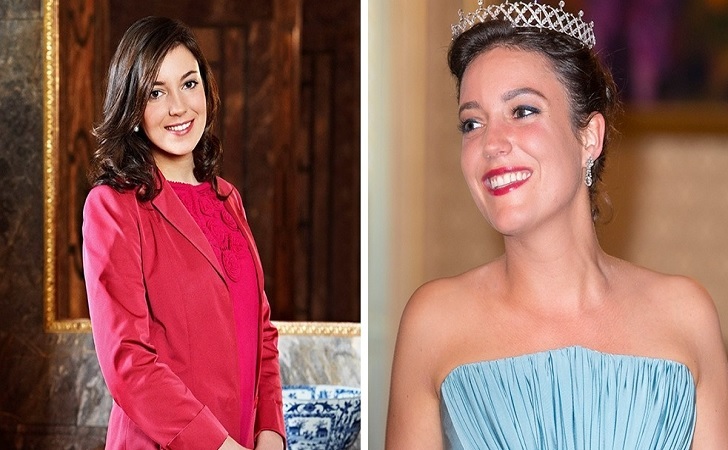 The only daughter of Grand Duke Henri and Grand Duchess Maria Teresa, Alexandra is fifth in line for the Luxembourg throne, but that isn’t stopping her from living the royal life! She has the longest name of any European princess (Alexandra Josephine Teresa Charlotte Marie Wilhelmine), speaks five languages, and even participated in Wimbledon. Princess Iman bint Abdullah is the oldest daughter of King Abdullah II and Queen Rania of Jordan. Currently studying at Georgetown in Washington DC, her strict upbringing doesn’t allow her to appear in public often, but when she does, she steals the stage, just like her mom! 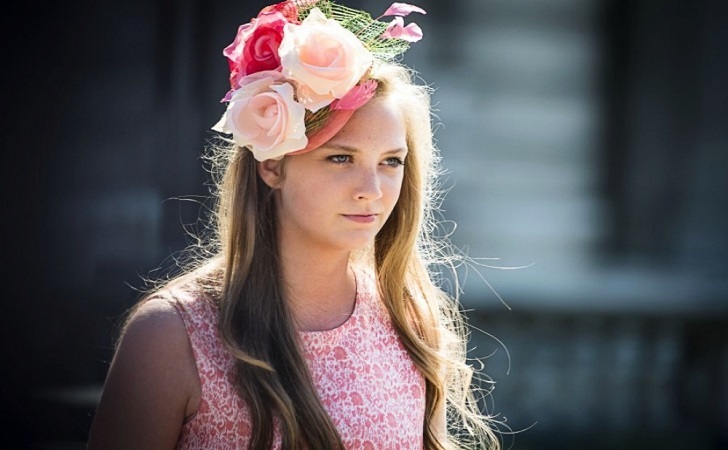 Luisa is the 21-year-old daughter of Princess Astrid of Belgium and Lorenz, Arch-Duke of Austria-Este. This beauty is being educated in the UK and when you combine her brains and beauty, you get one of the most sought-after brides in the universe. This stunning young lady gets her looks from her famous grandmother – the late Hollywood star Grace Kelly – but the 29-year-old mother of one is no slouch in the brains department; Princess Charlotte graduated from Paris-Sorbonne University and has even worked in the British magazine Above. Flip to the next page to see more modern day princesses!